We all take some things in life for granted, such as a good night's sleep or the morning cup of tea. Inexpensive and unnoticeable as it might seem, the tea leaves that go in to making our mornings better, determine a long journey from the gardens to our kitchen. One kind in particularly, undertake a long journey and is perhaps one of the priciest in the world. This strain of oolong tea that makes its way from Wuyishan in China costs around $ 10,000 (Rs 6,43,205) per pot, with one gram going out for almost $1,400 (Rs 90,048). The price difference is due to the fact that Wuyishan is a remote location that can be reached by a two-and-a-half hour flight from Beijing. But most importantly, there aren't many of the tea trees left that are used to make this tea strain, da hong pao. A report on BBC mentioned that the last time the handful of these tea trees that are left harvested was in 2005 and it is unlikely that they will ever make tea again. So, the few gram collectors who have specimen of these trees are not going to give them out easy. In fact, this exclusivity has sprouted brokers whose prime business is establishing contact between sellers and collectors. 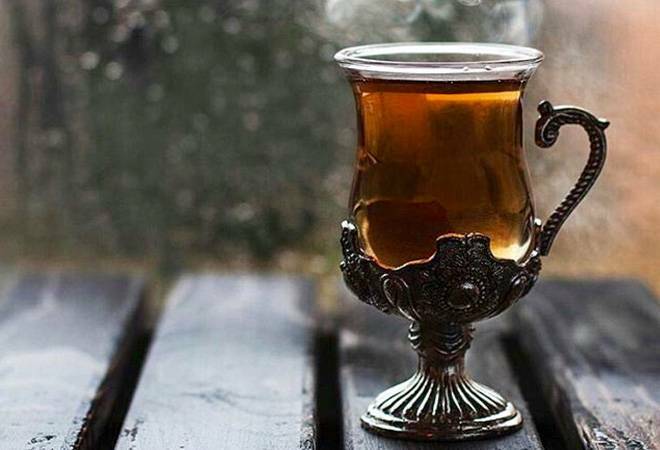 Although there are cheaper versions available of this strain, with a kilogram getting sold for $100 (Rs 6,432), it is way more than the most expensive tea one would occasionally indulge in.